Highly processed, devoid of nutrients, sugar-filled, transfat-filled unhealthy foods are available almost everywhere, but sometimes it’s all taken a bit too far. 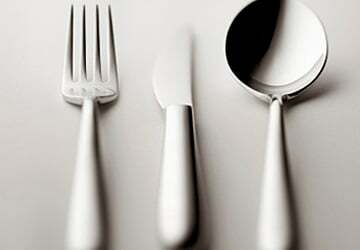 Several restaurant establishments worldwide have gone above and beyond to create menu items that contain an entire day’s worth (or more) of calories, fat, sugar, and sodium. Check out this list of the top unhealthiest food creations out there. 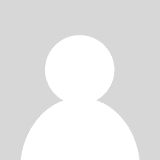 Be sure to leave a comment if you have any to add. 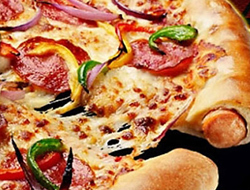 One restaurant chain has created the health nut’s nightmare: hot dog-stuffed crust pizza. Think about it- it’s essentially processed meat inside of white, refined bread, smothered with high-fat and greasy cheese and other toppings. Hotdogs and stuffed-crust pizza are not exactly healthy on their own, but Pizza Hut has now combined the two. 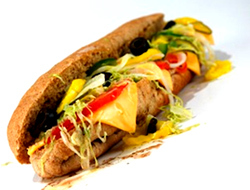 One hotdog usually contains about 170 calories and one slice of a 14-inch, plain, stuffed-crust pizza from Pizza Hut has about 340 calories, making the newfound hot dog creation 510 calories per slice. It also has almost 30 grams of fat. Do you like both sweet and salty foods for breakfast? 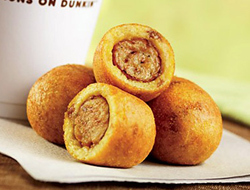 If you do, you may go for something like the sausage pancake bites at Dunkin’ Donuts. The small size of these Pancake Bites does not make them harmless. 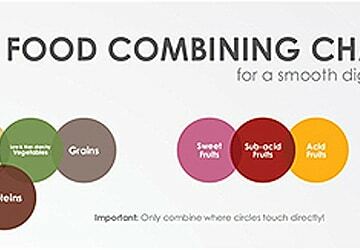 Only three of the tiny breakfast bites are 300 calories with 20 grams of fat, 7 grams of sugar, and 550 mg of sodium. You may want to steer clear of the deep fried Oreos the next time you’re at a carnival, where they are often one of the more popular snacks. While plain or double-stuffed Oreos are already high in sugar, the fried version is the worst. 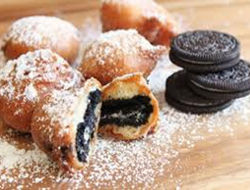 Five deep fried Oreos are just short of 900 calories and have a total of 51 grams of sugar, almost 950 mg of sodium, and 48 grams of fat. It’s easy to slurp down a sugary drink without realizing just how many calories and grams of sugar are inside of it. However, the calories in several milkshakes and smoothies can total or even surpass the amount of calories we should eat in one day. 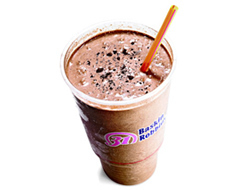 For example, a chocolate Oreo shake from Baskin-Robbins has a whopping 2,600 calories, 135 grams of fat (59 of which are saturated), 263 grams of sodium, and 263 grams of sugar. If your trip to the mall usually includes a visit to the Cinnabon counter, you may want to think twice about your shopping snack. 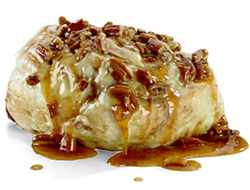 One caramel pecanbun from Cinnabon has 1,110 calories (about half of a regular day’s worth), 47 grams of sugar, and 56 grams of fat (10 of which are saturated). Since someone decided a bacon and cheese sandwich didn’t already have enough fat in it, they decided to make even higher calorie by replacing the bread with fried chicken. KFC’s “Double Down” is a deep fried dietary disaster. 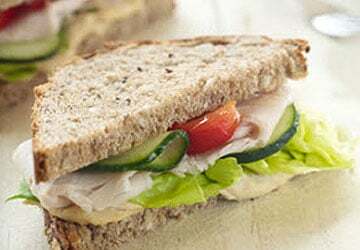 While it’s somewhat low on the calorie scale (610 calories) compared to the list’s other meals and snacks, the sandwich has 37 grams of fat, including saturated and trans fat, and 1,880 mg of sodium. It’s natural to think if something on a restaurant menu is labeled, “vegetarian,” it must be healthy. However, don’t be fooled; not every meatless meal is great for you, especially if it’s smothered in several kinds of cheeses, or…made with Doritos. That’s right. Blimpie’s “Special Vegetarian” sub is actually the Dorito’s sub. The sandwich is made with veggies atop a bed of crumbled Dorito’s potato chips, which basically cancels out the sandwich’s nutritional value. 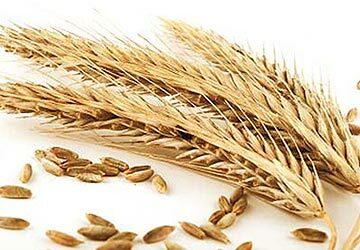 It totals 1,180 calories, and has 59 grams of fat and 3,540 mg sodium. 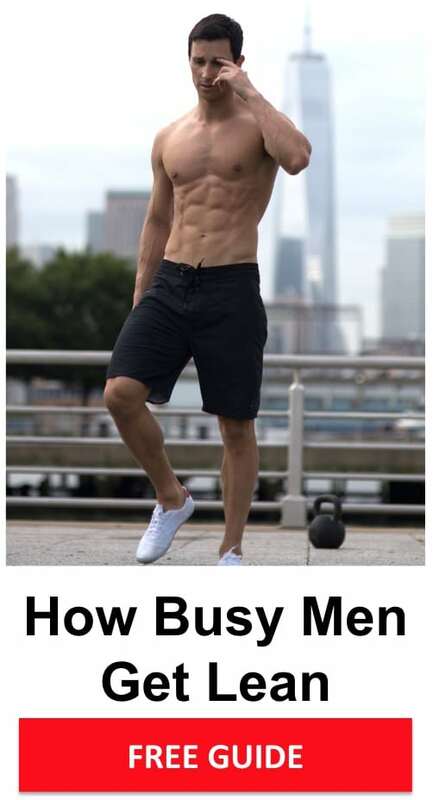 To put some of these calories in perspective, most active men and women don’t need much more than 2,000-2,500 calories. If you are looking to lose body fat, the 1,200-1,800 calorie range can work for most men and women respectively. 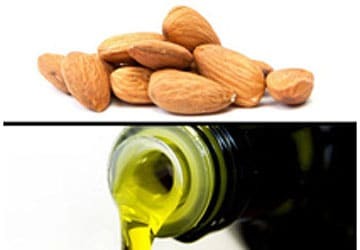 Terms like “Vegetarian” and “Stuffed” can be red flags, signaling a particular meal or snack could be filled with dietary fat and sugar. And of course, “Deep Fried” is always a sign of an undesirable choice. Ah man, this just made me hungry! Jake think u on the wrong site bro cause this is serious aye. Fatty foods are a real problem. If u serious about ur health these foods listed should make u feel sick and u would be hoping u have never consumed them regularly lol. Don’t get what’s so bad about no. 6. It’s chicken, bacon and cheese – plenty of protein and fat, and not too many cals. Hi Marc, I have one to add to the list… The deep fried Mars Bar. A Mars Bar coated in batter and deep fried in the same oil used to fry battered fish, sausage, chips etc. Invented in a town not far from me on the North East Coast of Scotland. I’ve never been brave enough to try it! Did you forget the deep fried Mars bar? No.8 I guess. Glad I have never eaten that kfc burger. I would add most items from there as keep away from. I worked there fifteen years ago. I have never eaten kfc after having seen how the food is made. Fat is hidden in it all. Wonder why it tastes so good? Yeah fat makes food like that taste good to most people and so u keep going back. 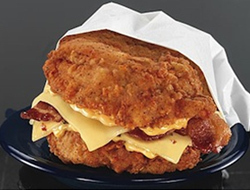 I would pulverise that KFC double down – a chicken burger without bread sounds like low carb heaven! 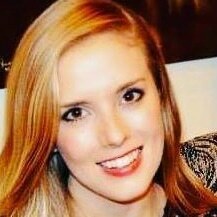 Doritos are corn chips. Probably genetically modified corn.